The eleventh annual Targa California is coming June 5-9th. Entry info and registration now open. 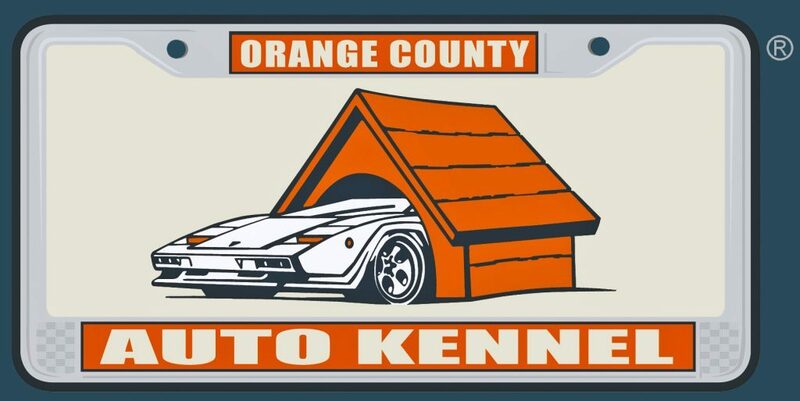 It’s that time of year again…the Targa California is right around the corner. 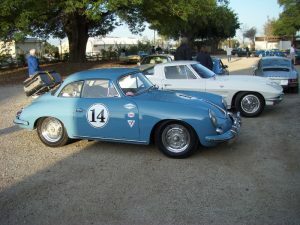 It is one of our favorite automotive touring events of the year. We get to stretch the legs of our vintage cars on some of the finest roads in the world. This year is a special treat. We will be driving through much of the beautiful Sierra Nevada mountains. We will be exploring some amazing back roads that we’ve never driven before. Some of our favorite memories with fellow auto enthusiasts have been created at these Targas. 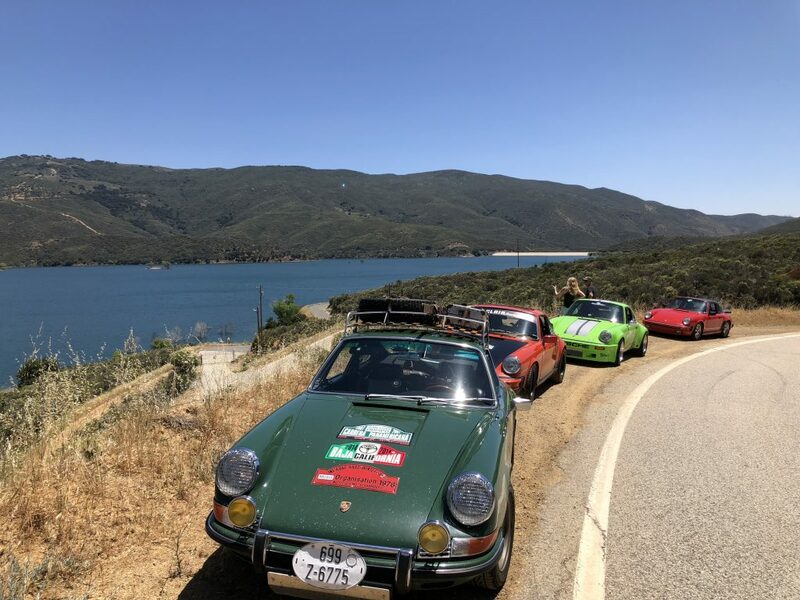 Targa California is about people joining together with their Pre-1976 model cars and enjoying the automotive experience of back roads, special events, and like minded people who love their cars – all in the atmosphere of having fun with out the pressure of competition. These events are not judged in any manner, other than some occasional fun gifts at the Farewell Meal. There is no set start or finish times and ALL makes of cars are encouraged to enter, as long as they meet the spirit of the event. This event started ten years ago, inspired by another similar event that had a ten-year run. Each year we choose different roads to add to our repertoire. Sometimes we visit a winery, private car collection, plane museum, or even do some parade laps (controlled speeds of course) on well-known race tracks.